Ordorite provides the highest quality of software to our clients in the furniture retail market. Our developers ensure our software is kept up to speed with developments and upgrades to provide you with an efficient software system to run your business. When choosing a retail management system, it is important to make sure you choose a reliable software solution with your investment. 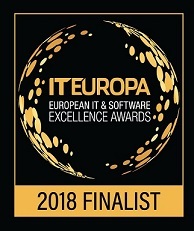 As technology is updating at a staggering rate these days, it is particularly important for you to choose a software solution that is always developing and investing in their product, and who use the latest cutting edge software technology to stay ahead of competitors in the market. 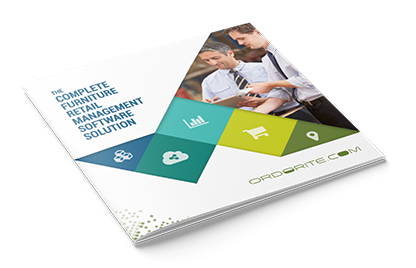 We here at Ordorite understand the importance of developing and investing in our retail management software and always ensure that our software solution is a step ahead of what’s needed in the industry today. We have a dedicated software development team who are constantly researching, innovating, developing and testing new ideas and features to add to the system. We schedule regular system updates, which are automatically applied to the system overnight. These updates are general improvements to system processes and new development features. If you have any specific requirements for features not currently in the Ordorite system, these can be brought to our attention and a plan and schedule can be arranged in order to fulfil these requirements. We inspire to constantly R&D and develop our product roadmap so that we provide constant innovation and best practice approaches to furniture retail. We are constantly investing into our product and grow to always ensure we have a cutting edge product for the furniture, bed and general retail industry. Want to know more about Ordorite? If you are a furniture retailer looking for a software to manage your business end-to-end, download our booklet today where we share tips and tricks of the trade as well as why you should choose us as your software provider.